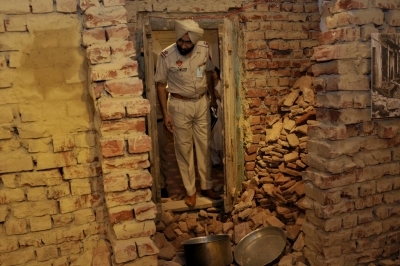 Amritsar, Aug 17 (IANS) Partition Museum, a first-of-its-kind in the world, was inaugurated here on Thursday as a tribute to the millions who perished as well as others who survived but lost their homes and hearth and kith and kin during India’s Partition in 1947. 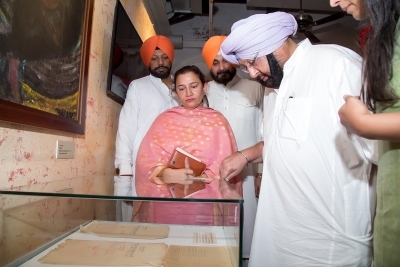 Punjab Chief Minister Amarinder Singh unveiled a plaque of the museum — an initiative of The Arts and Cultural Heritage Trust (TACHT) — at a special sombre commemoration ceremony, which scripted the observance of August 17 as Partition Remembrance Day. A minute’s silence was observed after a single toll of the bell at the historic British-era Town Hall, where the museum has been built. He dedicated the museum — developed in collaboration with the state government — to the nation. In his speech, the Chief Minister lauded the efforts of Lord Meghnad Desai in giving shape to the museum which he said had “recreated a very sad chapter of our history”. 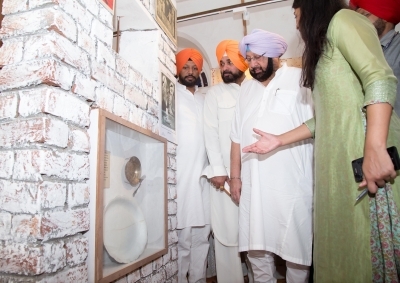 The museum, along with the Azadi Memorial in Jalandhar and similar initiatives, would serve to make younger generations aware of and understand their past and learn from it, Amarinder Singh said, adding that no nation could do well without learning lessons from history. He said that while for the younger generations, Partition days were mere statistics, those who went through it had many sad and grim memories of those times that unfolded the one of the greatest migration of human beings in history. Going down memory lane, the Chief Minister said he saw bodies lying at a railway station while returning home from his boarding school in Shimla in a train, which remained etched in his mind. He also recalled his late mother Rajmata Mohinder Kaur’s work to help refugee girls back to their homes. The event, marked by poetry recital by well-known poet Gulzar who launched his newly translated book “Footprints on Zero Line: Writings on the Partition” on the occasion, was marked by a series of functions, including panel discussions with eminent experts such as Urvashi Butalia and Punjabi poet Surjit Patar. 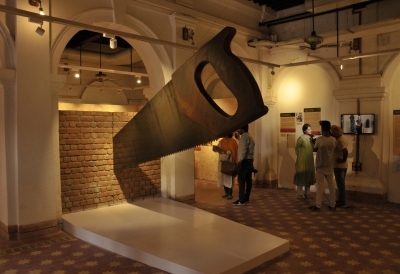 Partition Museum Trust Chair Kishwar Desai thanked the state government for support in developing the museum which she said was dedicated to the spirit and courage of the partition survivors. The museum has put together mementos and material from 1947 shared by various persons, including pictures, paintings, and videos.